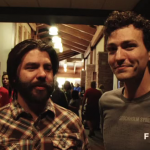 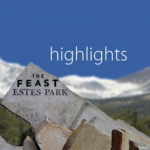 Included are video highlights from June 25-28, 2011 as the Covenant family gathered in Estes Park, CO for the Feast 2011. 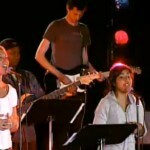 Reactions during the Feast 2011 from Tuesday morning, June 28, 2011 in Estes Park, Colorado. 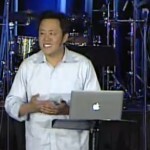 Peter Sung preaches Tuesday morning during the Feast in Estes Park, Colorado in 2011.